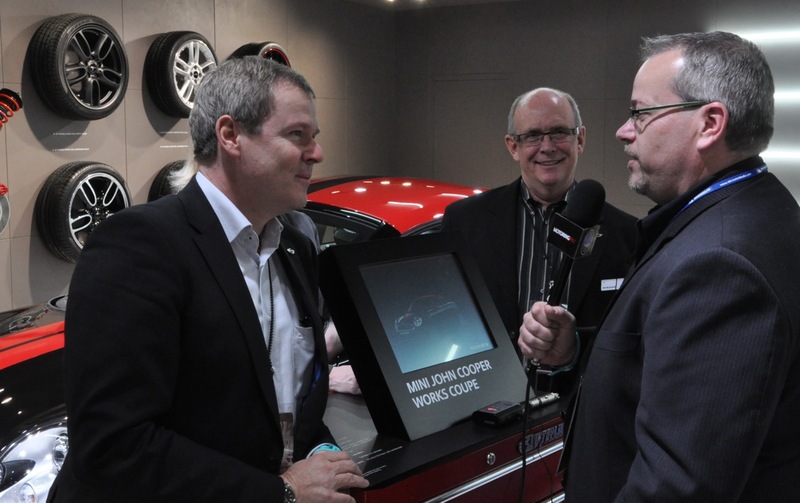 Todd got a great interview with Dr. Kay Segler, MINI Brand Manager Worldwide, at the Detroit Auto Show this past week. Dr. Kay was in a great mood talking with Todd about all great things MINI, including hints of a possible reboot of the JCW MINI GP. Todd – Nice job! So where is that tattoo gonna go?